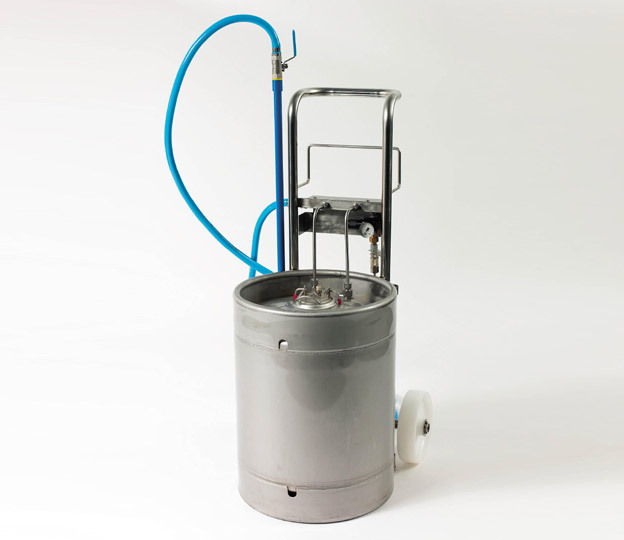 The Jetstream 850 mobile foam unit has been in production for over 20 years offering excellent foam quality and service reliability. 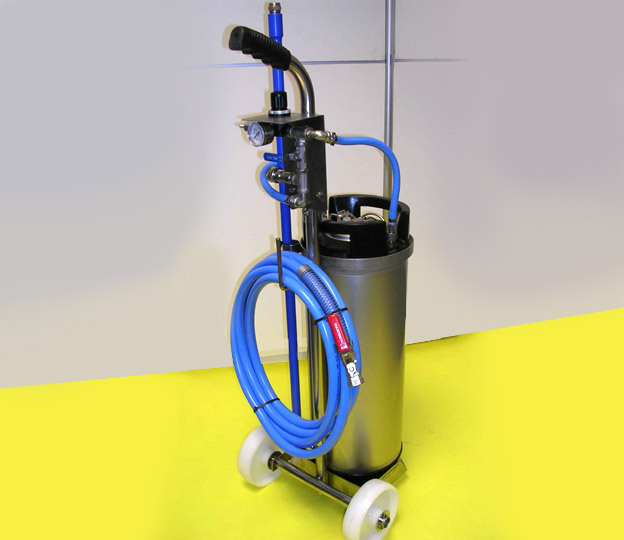 Hose end foam guns are a simple & cost effective solution for everyday cleaning, degreasing & disinfecting applications. 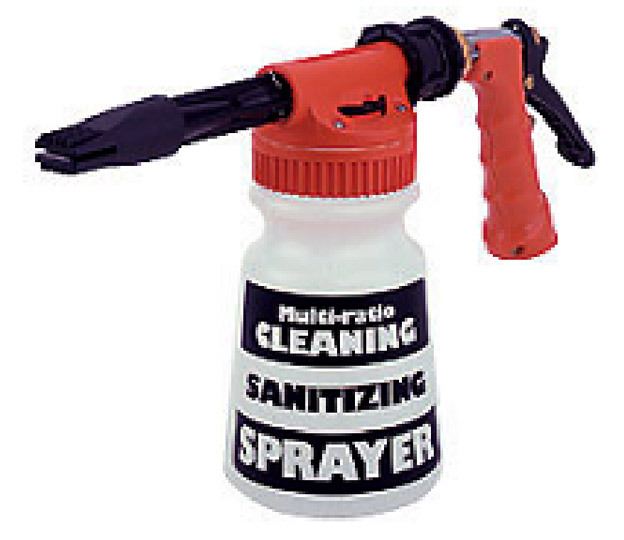 Fan spray deflector included for disinfectants, etc. 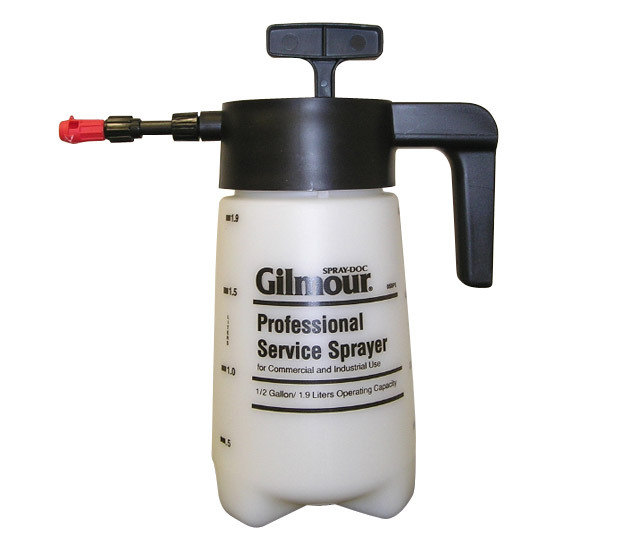 Designed for professional use, the hand held 1.9L Spray Doc can be used as a sprayer or a foamer.